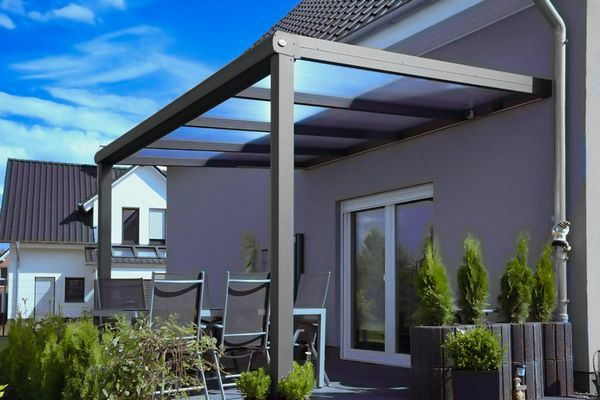 Verandair® pergolas afford you the enjoyment of your outdoor spaces in any kind of weather since they effectively protect you from wind, as well as rain and UV rays. Too much sun? Intruding wind or rain? Fancy staying out your patio anyway? 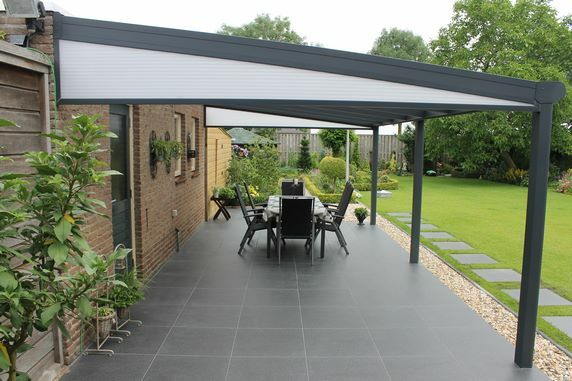 Open out your pergola in next to no time! The Verandair® pergola operates like a convertible. 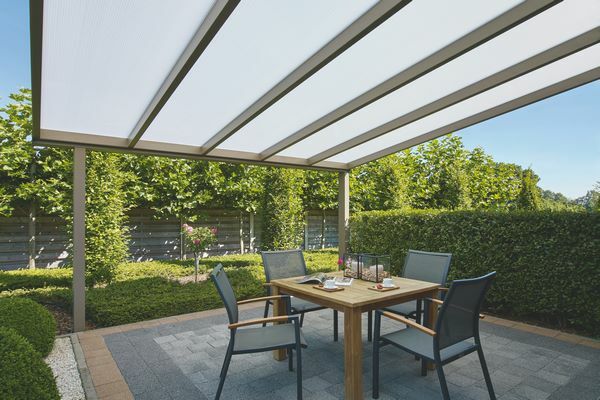 In other words, the fabric is rainproof and wind-resistant and can be fully retracted. Our pergolas have an integrated water drainage feature, and if desired, can be fitted with dimmable LED HighPower spotlights. They can also be embellished with side windows, for additional protection. Our pergolas are available in 200 different shades. So you will inevitably find the one that suits you! Create your enjoyable, one-of-a-kind place to relax with Verandair®. Wide choice of colours for the structure and the fabric. The production of our pergolas is a fully “customised” procedure: our technician visits your home and plans with you the best way to install your prospective home pergola. Verandair® wants to offer its customers the best and so we insist on the quality of materials used in the production of our pergolas.